It's hard to believe that photography has been a thing since the 1820s when Joseph Nicéphore Niépce took the oldest known photograph with a camera. It's even harder to believe how much things have changed over the years - both in terms of the cameras we use and in terms of how people look in portraits. The Cooperative of Photography (COOPH) picked up on on those changes and made a slick video that shows the evolution of cameras and portraits over the years. To say that the changes you see from beginning to end is astonishing is an understatement! Editor's Tip: In the market for a new lens? Before you buy, consult this guide on why everyone needs a 50mm lens. 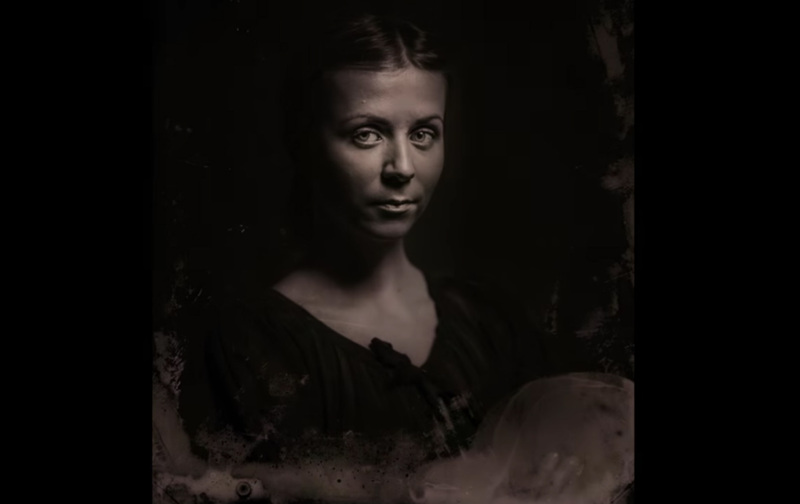 Basically, COOPH recreated how portraits would have looked with certain cameras - the pinhole, calotype, Polaroid, and so forth - and present them in the video in a short timeline of photography. Sure, they're recreating photos instead of using actual photos taken at each point in the evolution of cameras, but you still get the gist of what portraits would have looked like over the course of the last 192 or so years. Being the savvy photography historians that they are, COOPH also has a video on the history of photography. In this video, you learn all about the first cameras, how they've changed over the years, and the different technologies that have come along that have helped photography advance into what it is today. It's an interesting five-minute tell-all, for sure. So, have a gander at these videos, learn a little bit about photography, and use what you learn to impress your friends at parties!